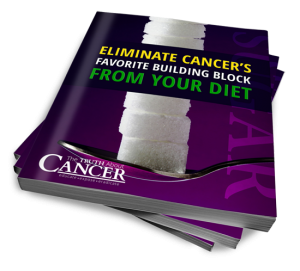 Click HERE to get the free pdf download to learn about the cancer & sugar connection, the role of GMOs, Top 10 cancer fighting foods and natural sweeteners. Healthy recipes are included as well! from the website The Truth About Cancer: www.thetruthaboutcancer.com.